Shipping within 4 business days. 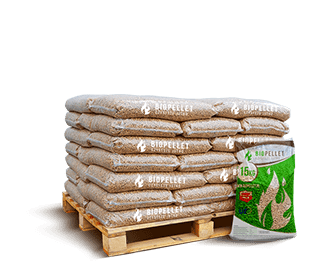 Biopellet is the guarantee of the highest pellet quality, leaving a small ash content of ≤ 0.7%. The finished product that our customers get is characterized by a moisture content of ≤ 10%. 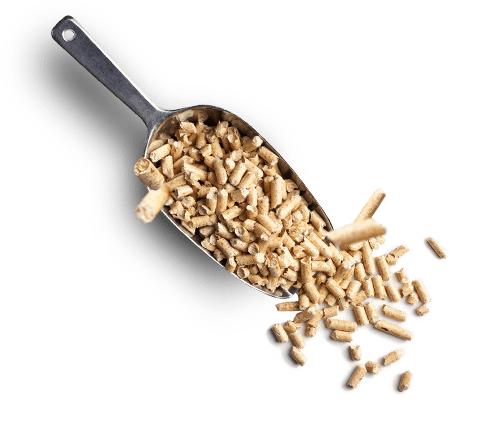 while the length of one cylinder of pellets is from 3.15 to 4 mm. 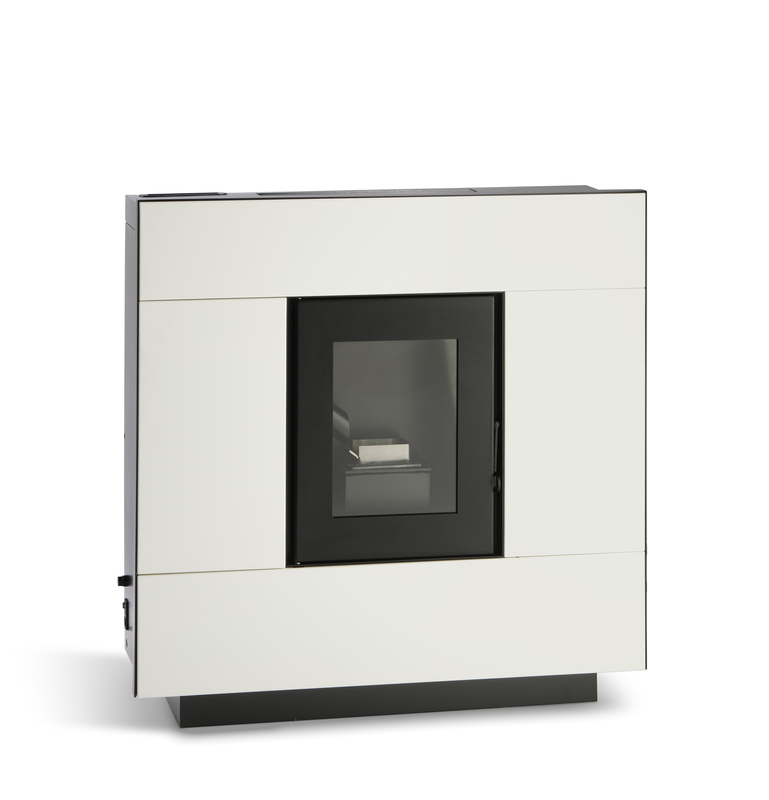 Biopellet is always produced from the same mixture of sawdust and shavings. In the vast majority of conifers with an admixture of deciduous trees. Which results in getting the best quality product, And immaculately bright color. 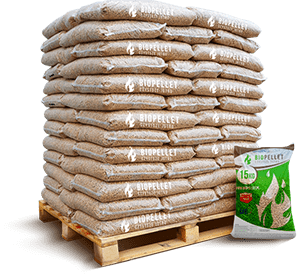 Pellets from sawdust of coniferous trees is better than pellets from deciduous trees. Because of the resin content, which creates a natural binder. 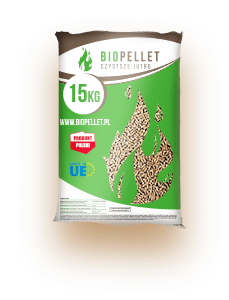 Bio pellets will work great in a boiler room equipped with an eco class 5 pellet boiler. Due to their high parameters, which correspond to the standards of Din + or A1.